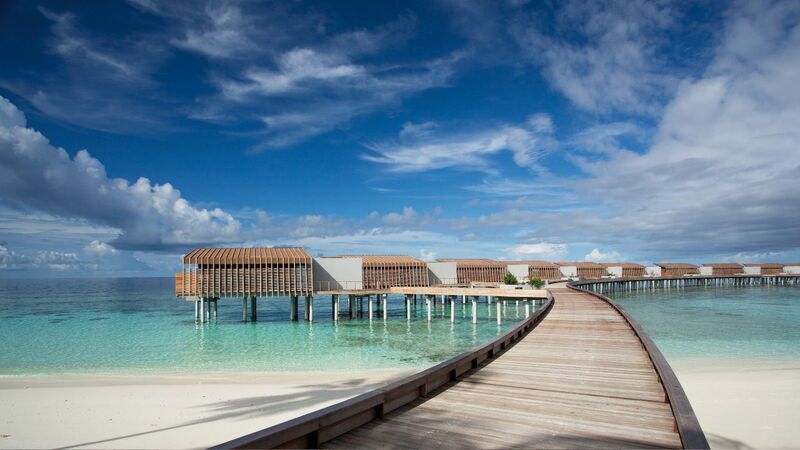 Located in North Huvadhoo (Gaafu Alifu) Atoll, Park Hyatt Maldives Hadahaa is an exclusive, barefoot luxury hideaway set on a tropical island at the heart of one of the largest and deepest natural atolls in the world. 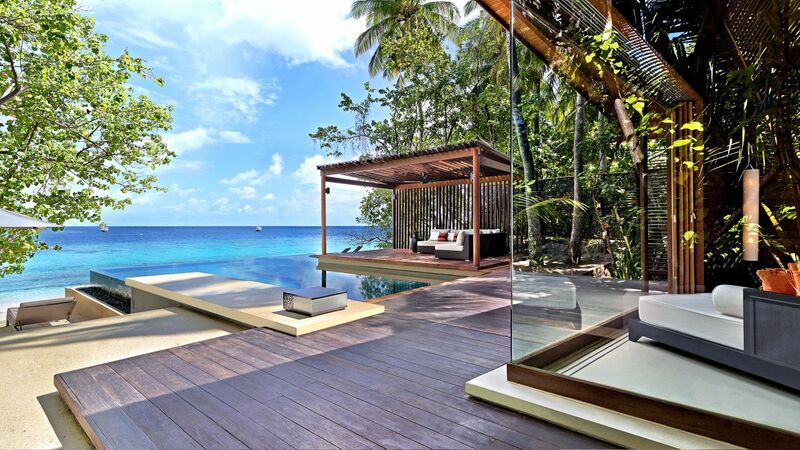 Secluded, untouched and authentic with its pristine waters and 360-degree house reef teeming with marine life, just steps from each villa, Hadahaa seamlessly blends architecturally innovative design with local culture and environment, offering seamless integration of modern accommodation and natural ambiance. This luxury villa resort on a private Maldives island is accessible by plane, and then a boat ride from Ibrahim Nasir International Airport. Guests embark upon a comfortable domestic flight, taking between 60 and 105 minutes depending on the route, with local carrier Maldivian to Kooddoo Domestic Airport located in the North Huvadhoo (Gaafu Alifu) Atoll followed by an enjoyable 30-minute speedboat journey to reach the resort. The resort features chic, wooden villas with designer interiors, expensive outdoor decks and plunge pools with semi-submerged sun beds, outdoor terrazzo bathtubs, and rain shower areas, and deluxe amenities. Two restaurants and two bars serve award-winning cuisine and fine wines, handcrafted cocktails, and signature spirits, and luxurious amenities around the resort include private beaches, two outdoor swimming pools, a fully equipped fitness center, and a luxury day spa. 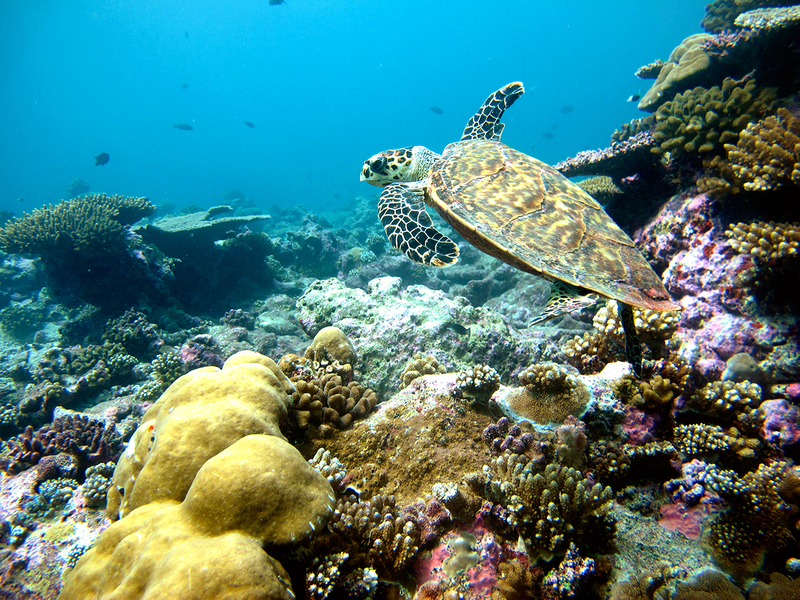 Outdoor activities range from snorkeling, scuba diving, and sailing to yoga and cooking classes. 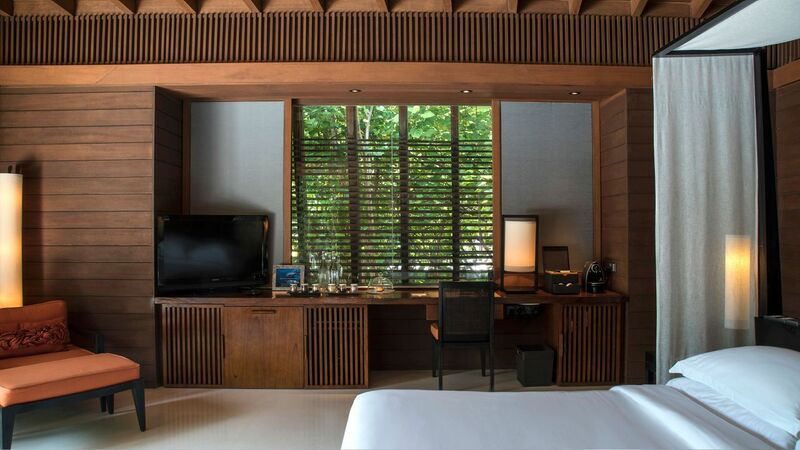 Park Hyatt Maldives Hadahaa features beautifully appointed luxury accommodations in the form of stylish and contemporary wooden villas. 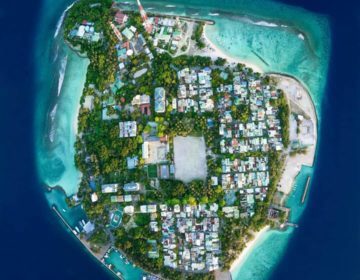 Nestled among the lush tropical vegetation of the island and facing ivory white sandy beaches and the azure ocean, 36 land, and 14 over-water villas boast direct access to the beach and the house reef which surrounds the island. 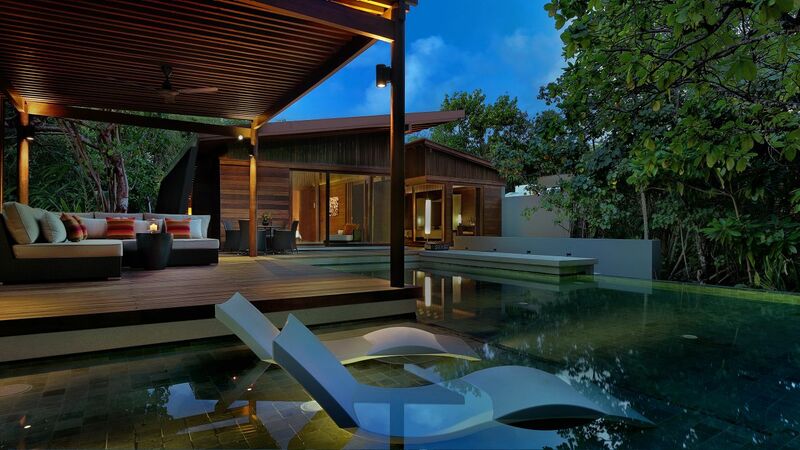 Villas feature spacious designer interiors with modern décor, floor-to-ceiling windows and doors that lead to private decks with sun loungers and plunge pools. Amenities abound and include 55-inch and 37-inch LCD televisions with cable/satellite channels, digital media hubs with surround sound systems, and in-villa iPads with interactive resort compendiums, coffee and tea making facilities, a personal bar and four complimentary bottles of water per day, telephones with IDD access, personal safes, and complimentary wireless access. These spacious villas offer 300 square meters of space with king master bedrooms and en-suite bathrooms with private outdoor terrazzo bathtubs and rain shower areas. Second bedrooms have two single beds and separate bathrooms, and interior spaces connect seamlessly with the outside through floor-to-ceiling sliding doors. 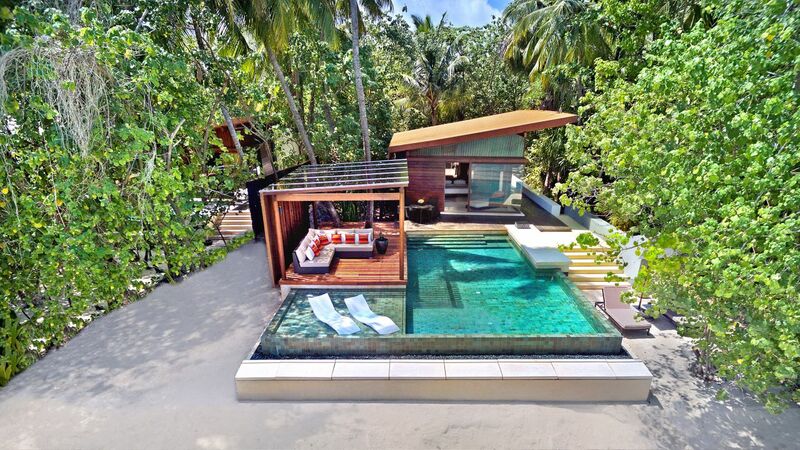 Expansive decks have plunge pools with semi-submerged sun beds and outdoor cabanas. Slightly more intimate at 115 square meters in size, Park Sunset Water Villas feature king bedrooms with en-suite bathrooms and indoor soaking tubs, spacious living areas with plush décor and expansive decks with sunbeds, daybeds, and direct access to the house reef for snorkeling and swimming. Deluxe Park Pool Villas are 265 square meters in size and boast large plunge pools with semi-submerged sun beds, expansive sun decks with outdoor bales and cabanas, king bedrooms with en-suite bathrooms, and private outdoor terrazzo bathtubs and rain shower areas. Offering 180 square meters of stunning space, Park Pool Villas have king bedrooms with en-suite bathrooms, indoor and outdoor shower areas with terrazzo bathtubs and rain shower areas, chaise lounges overlooking private plunge pools and decks, and direct beach access. 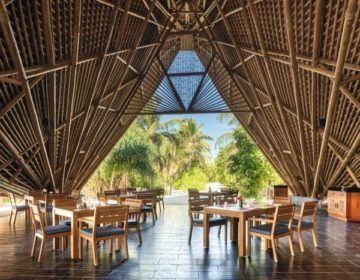 Park Hyatt Maldives Hadahaa features several outstanding dining options, ranging from the international Dining Room, which serves an array of globally inspired cuisine to The Island Grill offering international and regional dishes in sophisticated yet casual settings. The contemporary poolside bar and the unique Dhoni are perfect for stylish sundowners, and a variety of private dining experiences are available for guests wanting an extra special and intimate treat. Situated next to the infinity swimming pool with views of the ocean, The Dining Room is a stylishly appointed contemporary a-la-carte restaurant that serves a wide selection of international cuisine for breakfast, lunch, and dinner. An extensive list of fine wines is also available to pair with the cuisine for an exceptional dining experience. 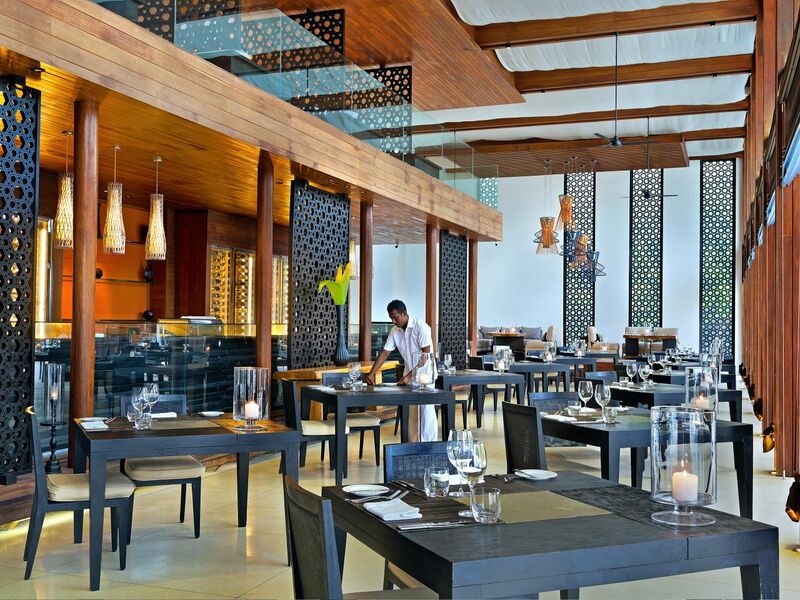 Set on a blanket of beautiful white sand overlooking the tranquil ocean waters, the Island Grill is the resort’s signature restaurant that features elegant décor and an open kitchen with a traditional grill combined and wood-fired oven where diners can watch the chefs at work. The restaurant serves an acclaimed selection of regionally inspired dishes, including freshly grilled seafood or prime cuts of meat and is open for dinner only. Perched directly over the lagoon overlooking the Indian Ocean, The Drift offers an exclusive dining experience like no other. Floating over the water on stilts, diners are taken on a culinary journey around the world as they savor expertly prepared dishes from China, Thailand, and Italy against a backdrop of spectacular views. 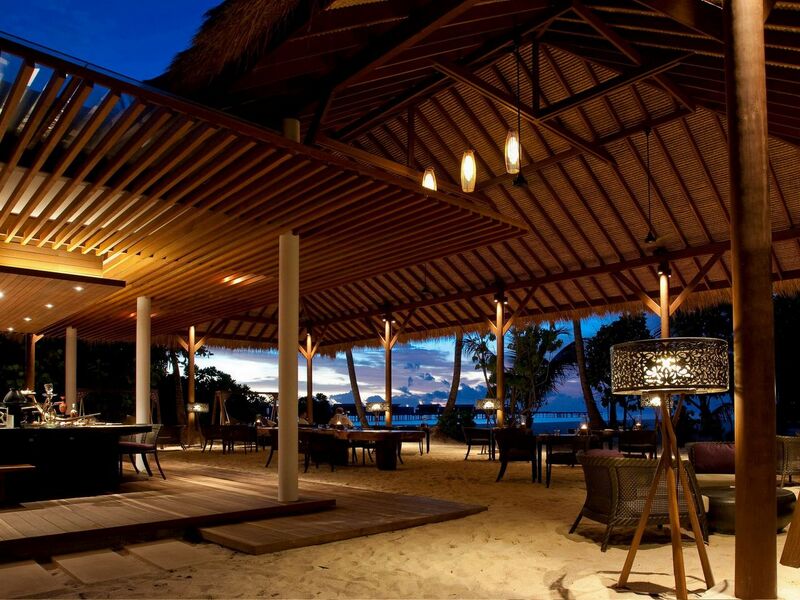 After a sumptuous meal of freshly grilled seafood, prime cut steaks, and fresh local salads guests can enjoy a nightcap at the Dhoni, an award-winning lounge that gives the nod to the arching lines of the archetypal Maldivian fishing boat. 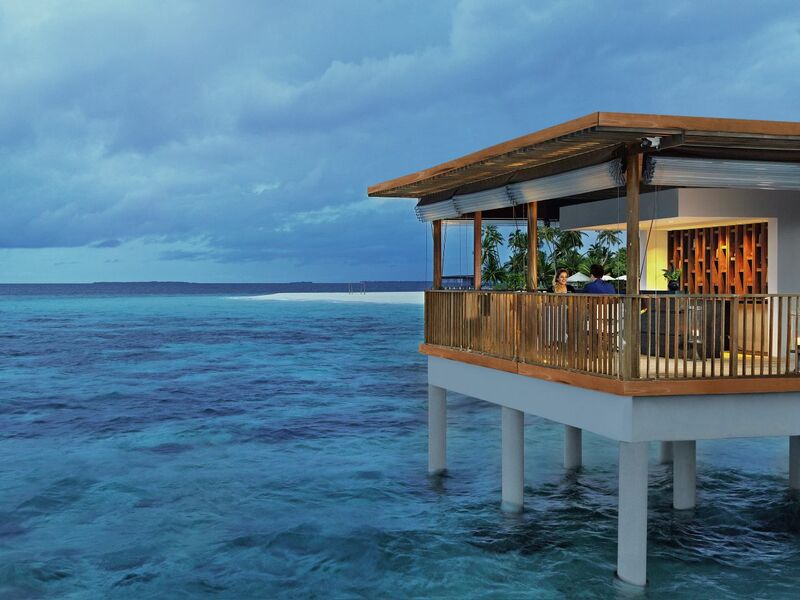 An architectural masterpiece, the traditional yet contemporary Dhoni lounge welcomes guests with an impressive wooden structure crafted by actual fishing-boat builders that reflects that of an upturned dhoni (fishing boat), which is framed by a pool so still its surface looks like glass. The Bar is the resort’s stylish and relaxed poolside bar overlooking the pool and the Indian Ocean, which is open all day and offers a broad selection of signature refreshments from around the globe along with a menu of light fare. 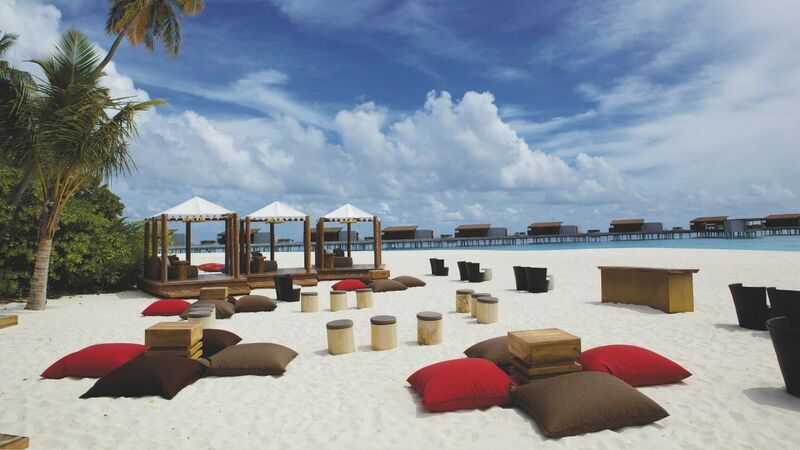 Relax in one of the beach cabanas underneath star-studded skies as you watch the spectacular Maldivian sunset. Experience the magic of several exquisite secret dining locations around the island, including next to the lagoon, beneath the stars, on the beach, or watching the sunset. 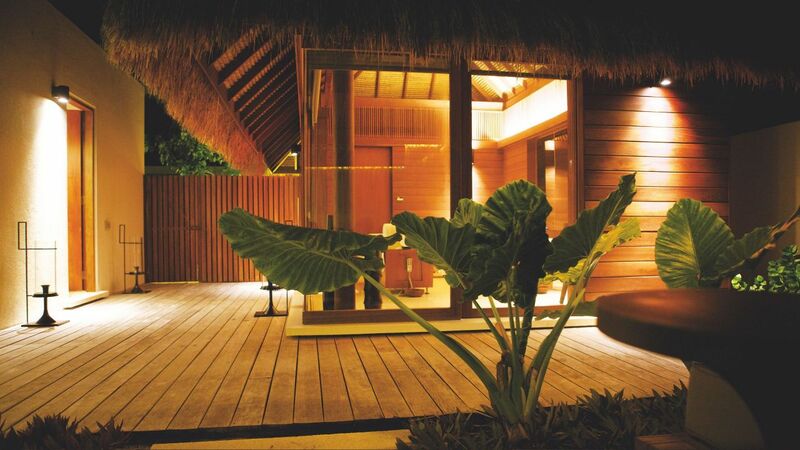 Park Hyatt Maldives Hadahaa is home to the luxurious which specializes in using freshly harvested herbal, botanical, and marine resources to offer pure Maldivian healing experiences at the peaceful Vidhun Spa village. 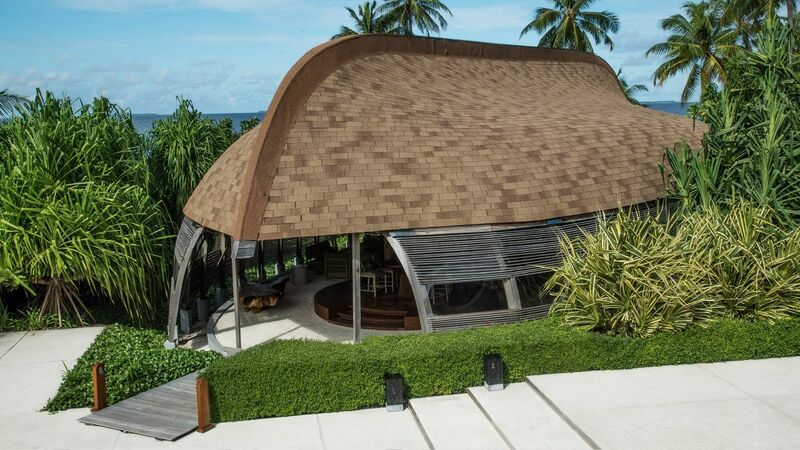 The village features lush green gardens, winding pathways, an infinity swimming pool and private treatment cabanas, including five beautifully thatched private couples treatment villas, and a private shaded garden. Designed to rejuvenate body, mind, and spirit, treatments range from therapeutic massages and body treatments to facials and mineral salt foot scrubs, and guests can enjoy a range of refreshing herbal teas and sorbets after treatments. 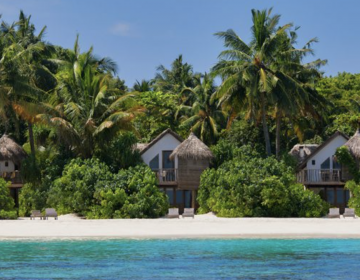 Park Hyatt Maldives Hadahaa offers a wide variety of activities, sports, and leisure for all ages, ranging from water sports such as snorkeling and scuba-diving to cooking classes and yoga sessions. Leisure activities include private island picnics, sunrise, sunset and starlight cruises on traditional dhonis, swimming across the equator on equator experiences, traditional Maldivian fishing trips, local island visits, dolphin cruises, turtle quests, and yoga and meditation sessions. Outdoor recreational pursuits range from swimming, snorkeling, and scuba-diving on the 360-degree house reef surrounding the island, fluo night snorkeling and diving, and boat dives at one of over 40 world-class dive sites nearby. Culinary-inspired adventures include private blind dining, cooking classes, and enjoying unique dining experiences at various spots around the island. 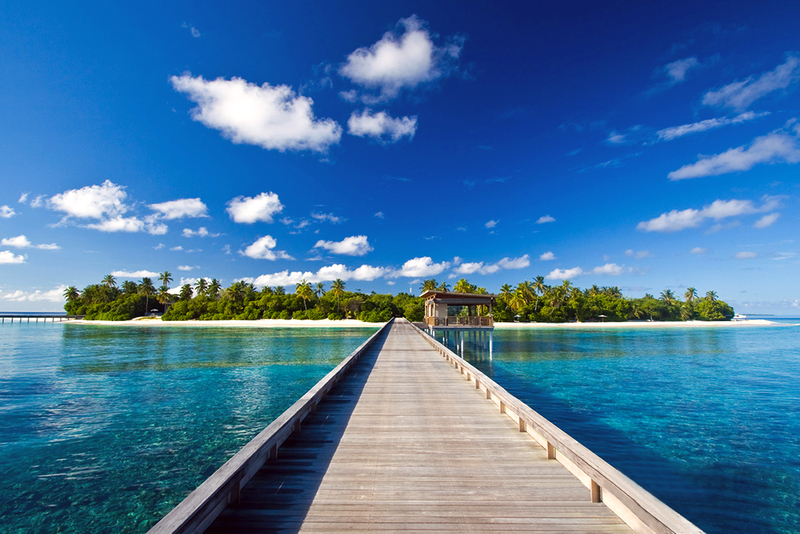 Book a stay at the Park Hyatt Maldives Hadahaa by clicking here.